The prolific Seattle writer of true-crime books brought serial killer Ted Bundy, The Green River Killer and Diane Downs to national attention. 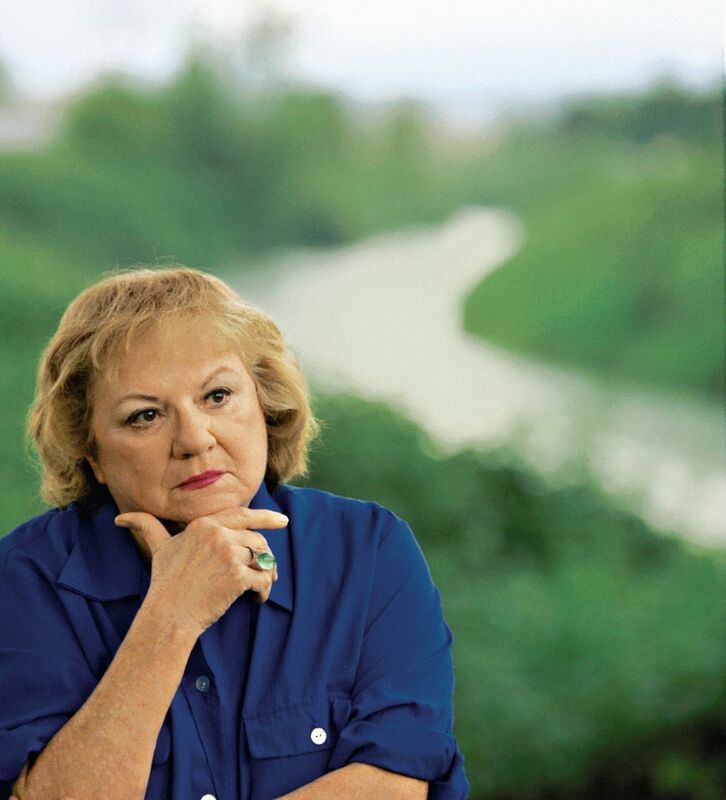 True-crime writer Ann Rule, whose catalog of more than 30 books included a profile of a former co-worker, serial killer Ted Bundy, has died at age 83. Ms. Rule died Sunday night (July 26). Her daughter, author Leslie Rule, wrote on her Facebook page that her mother had many health issues, including congestive heart failure. She died a few days after being hospitalized. Ms. Rule broke out with her first book, “The Stranger Beside Me,” published in 1980. In it she profiled Bundy, whom she got to know while sharing the late shift at a Seattle suicide hotline. Bundy, who was executed in 1989 in Florida, confessed to 30 homicides in several states. 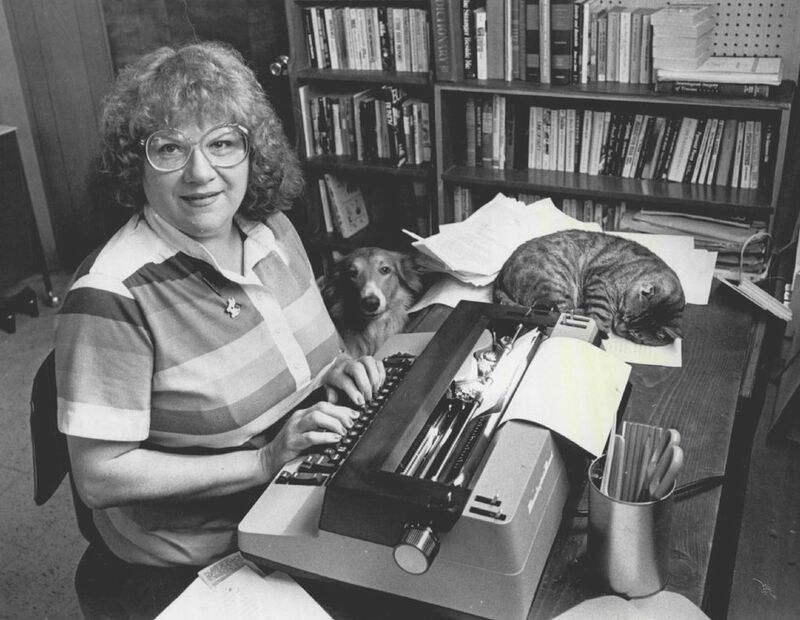 Ms. Rule’s books mainly focused on crimes committed in the Pacific Northwest. The most notable also included “Small Sacrifices,” about Diane Downs, a Southern Oregon woman convicted of shooting her three children, killing one and seriously wounding two; “The Lust Killer,” about shoe fetishist and necrophiliac Jerome Brudos, of Salem, Ore.; and “The I-5 Killer,” tracing the case of Randall Woodfield, a Newport, Ore., high-school football star and former Green Bay Packers draftee who found his victims on the I-5 corridor. Some 20 million copies of her books have sold. Ms. Rule said she was fascinated by killers’ lives, going back to their childhoods to find clues to why they did what they did. In an interview with The Seattle Times in 2004, she talked about how her books tapped into our need to know. “I wanted to know why some kids grew up to be criminals and why other people didn’t. That is still the main thrust behind my books: I want to know why these things happen, and so do my readers,” she said then. J.B. Dickey, owner of the Seattle Mystery Book Shop in downtown Seattle, said Ms. Rule did more than 15 book signings in the store throughout her career. 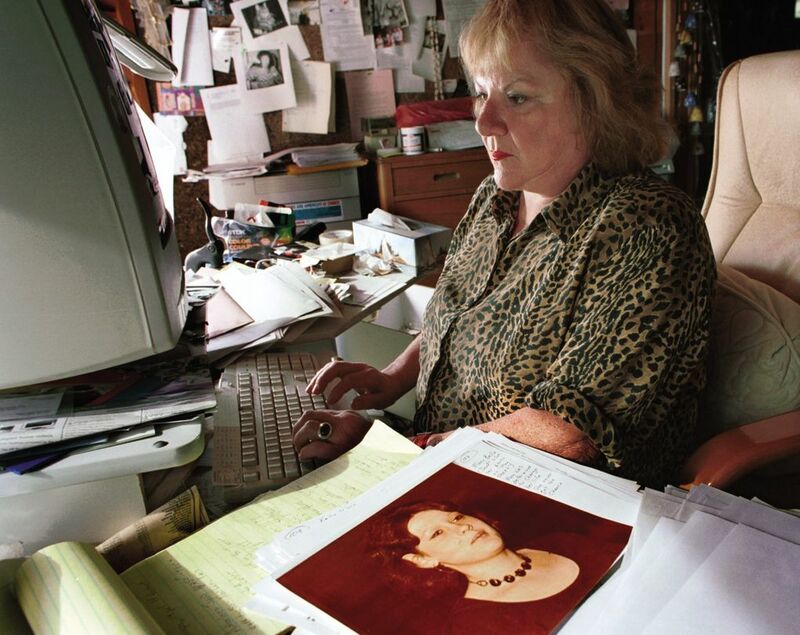 She was first published in magazines such as True Crime, under male pen names such as Andy Stack because her editors said “readers won’t believe that a woman knows anything about police,” she told The Seattle Times. That changed some years later, after she earned an associate of arts degree in police sciences. By then, editors told her, she knew as much as any male authors, or homicide detectives, she said. The FBI and other law enforcement started turning to her for her expertise on serial murders, and in one of her most famous exploits, she aided the Green River Task Force in its search for Gary L. Ridgway, then known simply as The Green River Killer. She passed along tips from her readers and ultimately wrote a book about Ridgway called “Green River, Running Red.” Ridgway was caught in 2001 in Renton and was convicted of 49 murders, making him America’s worst serial killer. 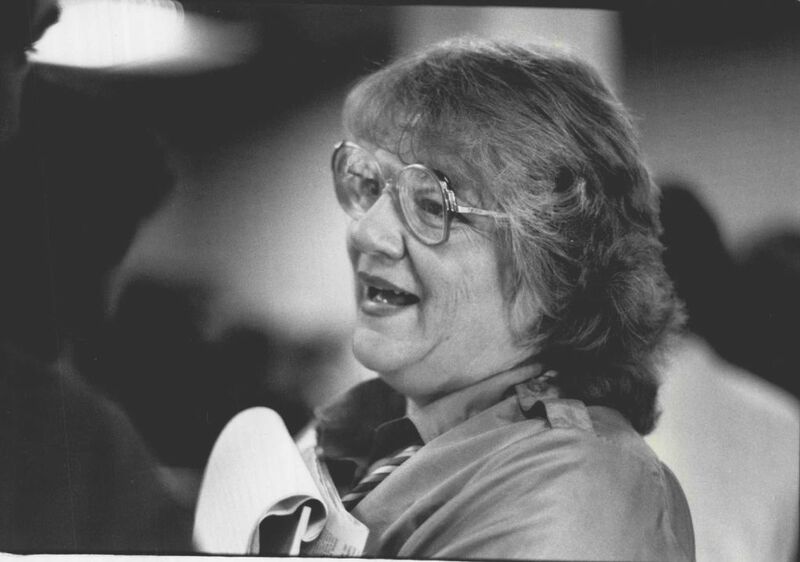 At 21, Ms. Rule went to work at the Seattle Police Department. Near the end of her life she was in the news because of her family. In April 2015, her two sons were charged with bilking her out of $100,000. 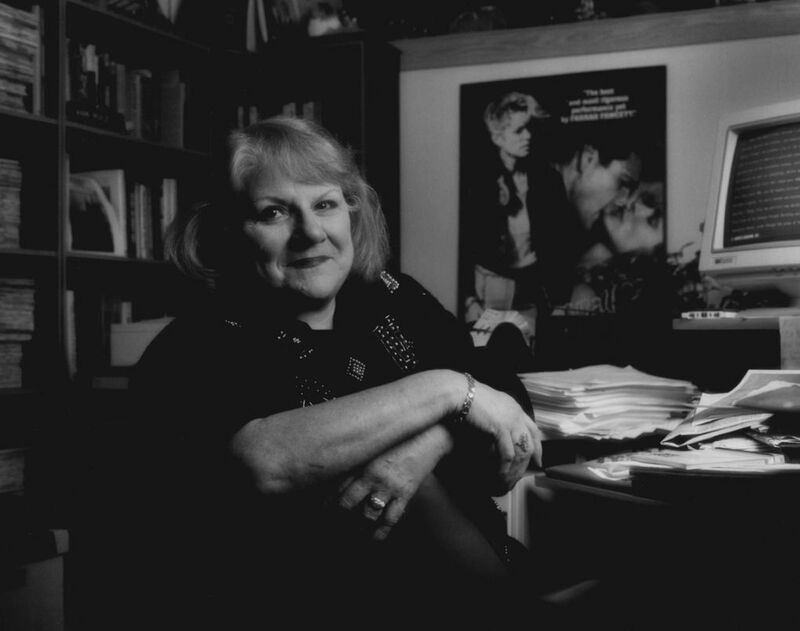 Ann Rule was born Ann Stackhouse in Lowell, Mich. Her mother was a teacher, specializing in developmentally disabled children, and her father was a coach, but law enforcement also ran in her family: Both her grandfather and one uncle were sheriffs, another uncle was a medical examiner, and one cousin was a prosecutor. During several summers growing up with her grandparents, Ms. Rule did volunteer work in the local jail, helping her grandmother prepare meals for the prisoners. She earned a bachelor’s degree from the University of Washington in creative writing, with minors in psychology, criminology and penology. Seattle Times book editor Mary Ann Gwinn, assistant features editor Melissa Davis and reporter Walker Orenstein contributed to this report, with additional information from The Seattle Times archives.